Epic moments with Maestro Richie Hawtin, bringing the techno vibes to the dancefloor! 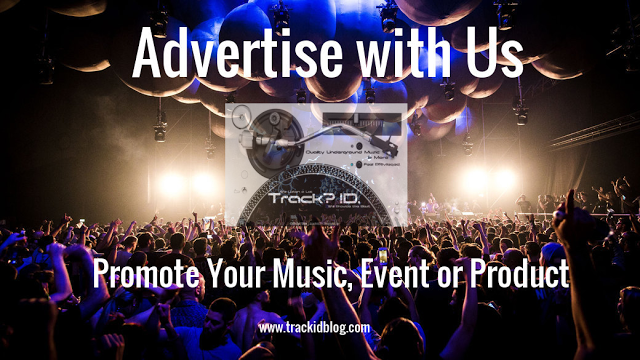 track names - Track? !D. 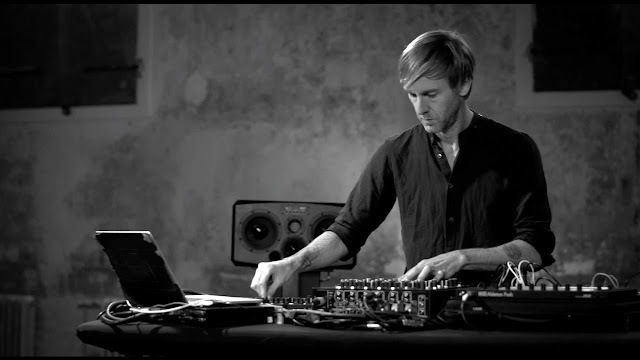 Richard "Richie" Hawtin (born June 4, 1970) is a Canadian electronic musician and DJ. A three-time DJ Awards winner, he was an influential part of Detroit techno's second wave of artists in the early 1990s and has been a leading exponent of minimal techno since the mid-1990s.He became known for his recordings under the Plastikman alias, and later for his ENTER. events. In May 1990 Hawtin and John Acquaviva founded the Plus 8 record label, which they named after their turntable's pitch adjust function. In 1998, Hawtin launched M-nus Records. In summer 2012 Hawtin first presented ENTER., his experimental event at Space in Ibiza. Watch Epic moments with Maestro Richie Hawtin, bringing the techno vibes to the dancefloor and check out the track names. Richie Hawtin drops Tale Of Us's Plastikman - EXpand (Tale Of Us Remix).